If you or a loved one needs to downsize and move to an apartment, condominium, or assisted living facility, count on the Portland senior movers at Irvington Transfer & Storage (ITS) Global Relocation Services to simplify your transition every step of the way. 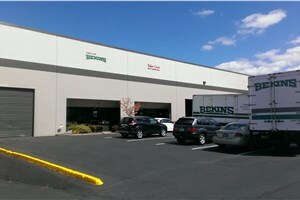 ITS Global has been in business since 1926, and in that time, our Portland senior relocation company has earned BBB-accreditation, National Association of Senior Move Managers (NASMM) membership and ProMover membership in the American Moving & Storage Association (AMSA) for 93 years of superior service. 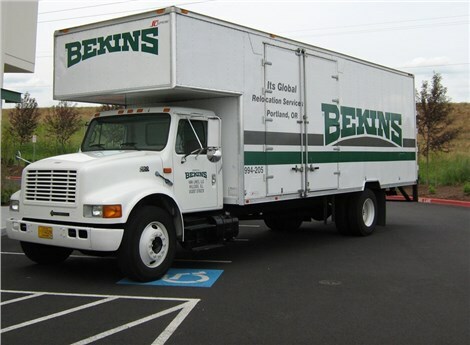 Whether your senior move takes you across town or across the country, our Portland senior movers have the resources they need to succeed through Bekins Van Lines. With access to support in locations across the United States and advanced moving equipment, no relocation is beyond our capabilities. We’re here to ease your stress and hassle at every point of your journey. Please read on to learn more about our senior moving services Portland. Don’t delay any longer – contact ITS Global today with your requirements. Call now to speak with a friendly representative or fill out our online quote form to receive a free estimate!